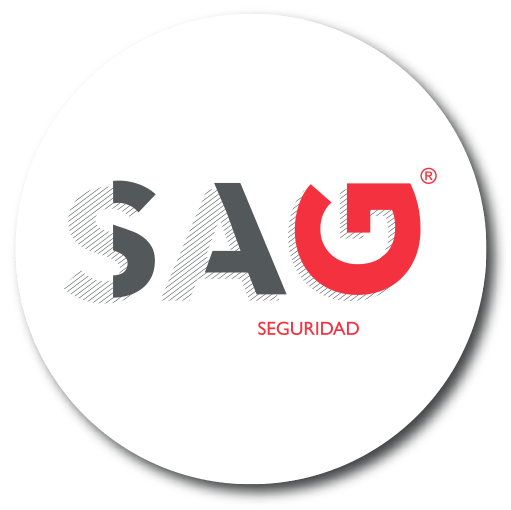 In 1935, the trademark SAG was registered. We work with the latest technology to develop our products. 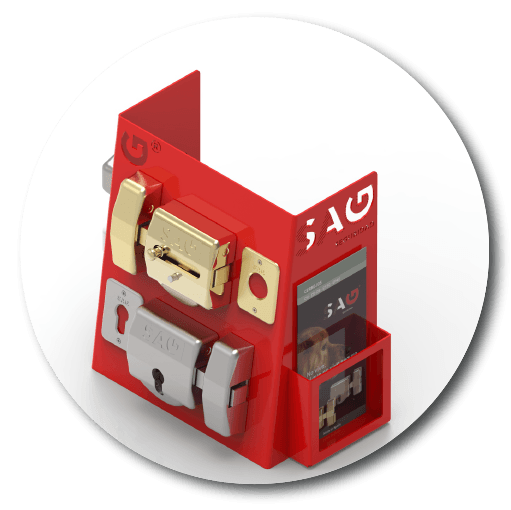 We manufacture and subcontract all processes to companies in the domestic market (Spain) that are certified under ISO 9001:2008. 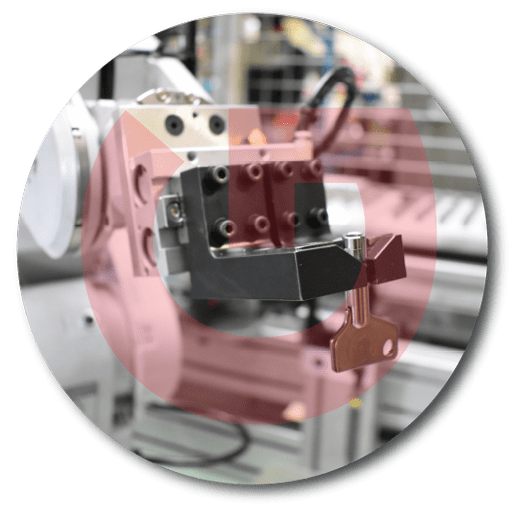 We test our products during their assembly and packaging and subject them to extreme situations to ensure our customers receive a great product. 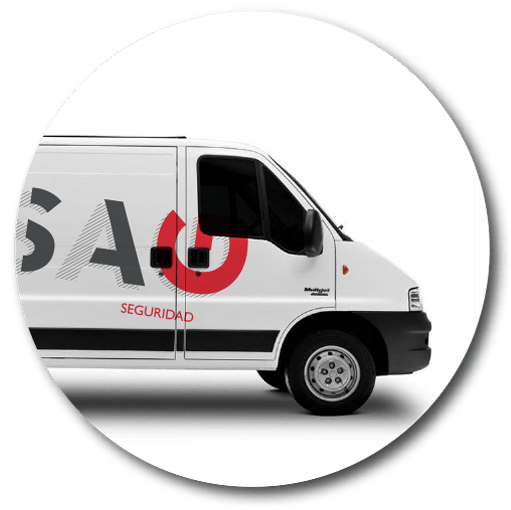 SAG SEGURIDAD is extremely committed to offering a reliable after-sales service. 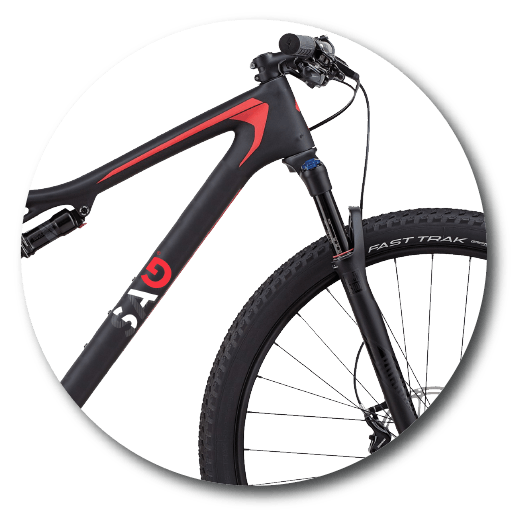 The company will take responsibility for any manufacturing defects. 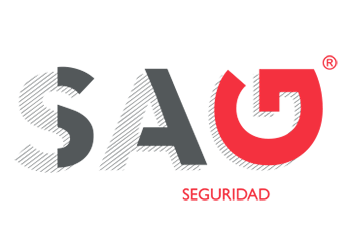 Sports lovers SAG SEGURIDAD sponsor of the “Universitario Bilbao Rugby” and of the cycling team “Vyorcam”.